Despite an on-fire kscerato, NRG were able to pull off a reverse-sweep victory to qualify for the ECS Season 7 LAN finals. 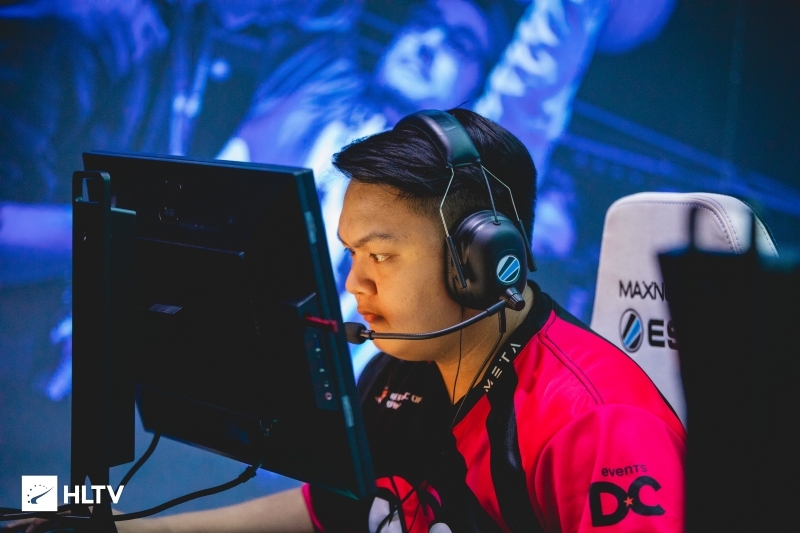 NRG have become the second team from the North American region of ECS Season 7 to claim a spot at the LAN finals in London, joining Rogue, Astralis, and North on the team list for the $500,000 event. Their clash against FURIA in the grand finals of Week 2 saw NRG take home a 2-1 win, shutting down an on-fire Kaike "kscerato" Cerato on map two to edge out the victory. Before kscerato came to life on Overpass, FURIA claimed victory on their own map pick of Inferno. Although Vincent "Brehze" Cayonte helped his side to an initial 4-0 start, it was FURIA who took firm control of the proceedings as they rallied back for a six-round streak of their own. NRG added a fifth to the board, but FURIA were unrelenting as they further extended their lead to 9-5, with NRG sneaking through one last round for a 9-6 scoreline at the half. 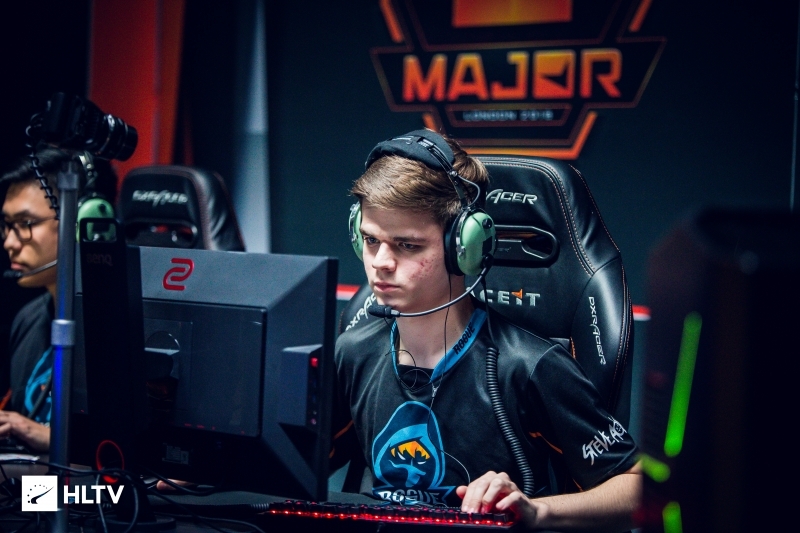 FURIA continued in their winning ways as the second half pistol round went their way, but NRG were quick to reply with a force-buy to take a trio of rounds of their own. 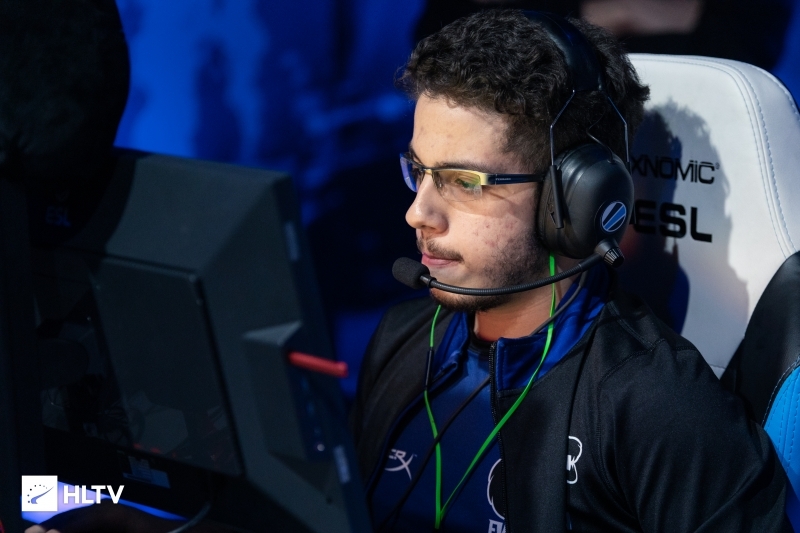 FURIA replied in kind once their economy stabilized, moving up to a 13-9 lead with a streak of three rounds before the two sides traded rounds back-and-forth, with the Brazilians eventually emerging on top for two final rounds to take their own map pick 16-11. 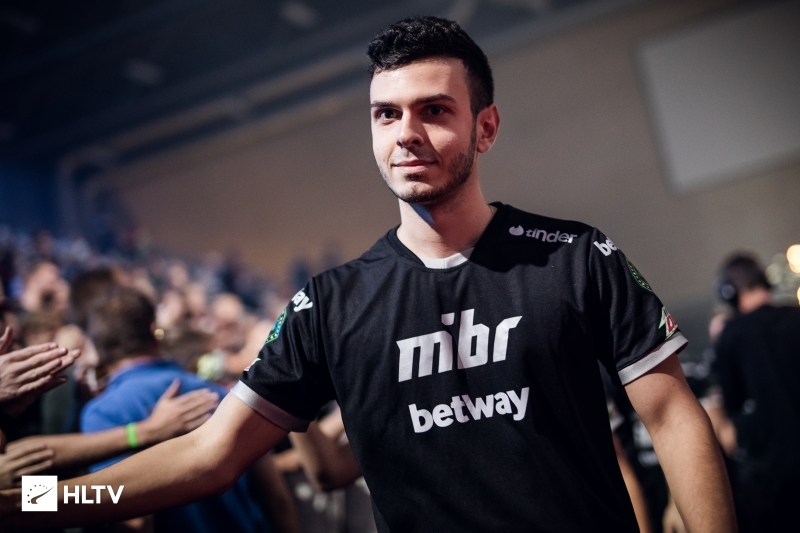 The kscerato show began on Overpass, with the 19-year-old Brazilian star putting up an incredible 25-5 scoreline in the first 15 rounds of the map. 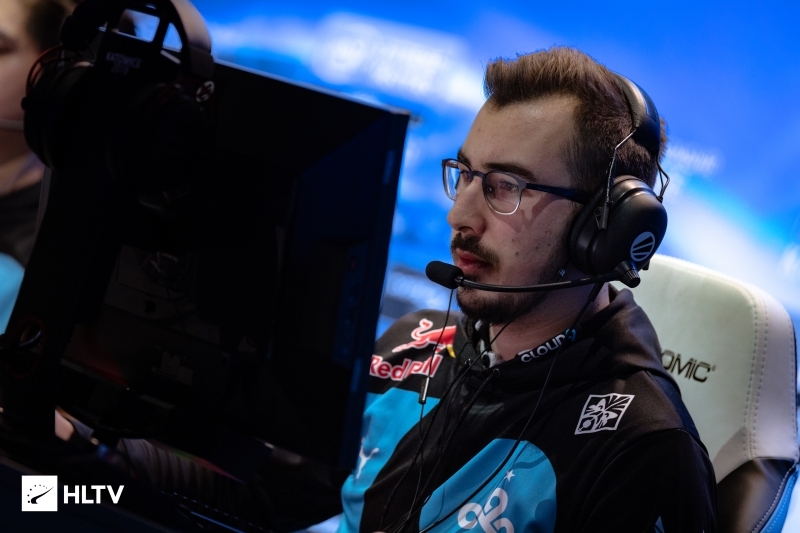 He helped FURIA get back on the board after dropping the first pistol round, granting NRG very few openings throughout the half as repeated multi-kill rounds gave his team an 11-4 lead at the half. Another three kills from kscerato in the second pistol round allowed for FURIA to yet again extend their lead, but an ensuing force-buy from NRG granted the North Americans control of the map for the first time. NRG managed another three rounds before kscerato grabbed himself two more kills to put another on the board for FURIA, with NRG replying back with a four round streak to close the gap to 13-11 in FURIA's favor. kscerato continued his reign of terror as another three-kill round stopped NRG's streak, continuing on to grab a single kill on Brehze in the ensuing round to crack open the B bombsite and grant FURIA match point. Stellar retakes from NRG allowed for them to keep FURIA at bay, battling back for another four rounds to take the map to overtime. FURIA regained the lead as the first two rounds of overtime went their way, with NRG staving off match point by snagging the final round on their CT side. Once again it was kscerato to strike for FURIA, grabbing himself another trio of kills to keep FURIA in the lead and grab the first match point of overtime, but NRG replied in kind with two rounds of their own to take the map to a second overtime. NRG recovered a 3vs5 at the start of the second overtime to take the lead for the first time since their 1-0 lead at the onset of the map. Although FURIA won an additional two rounds, it was NRG that narrowly edged out the victory as Brehze and Ethan "Ethan" Arnold grabbed two kills apiece in a 2vs4 to steal away the map from FURIA 22-20. kscerato ended the map with an incredible 50 kills, being the only member of his team to go positive and topping the board with a 1.82 rating despite the loss. 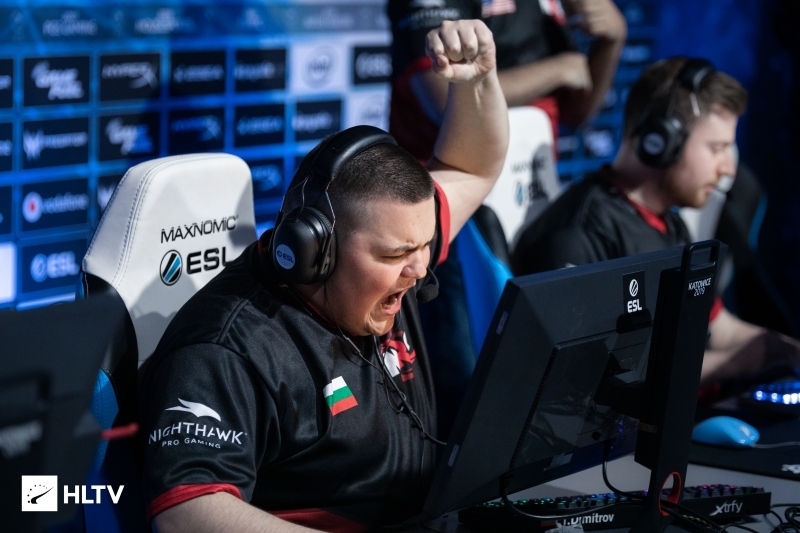 The deciding map of Train began with FURIA again taking the lead with a pistol round win, but NRG continued to contest as a force-buy in the ensuing round allowed for them to push onward to a 4-1 lead. FURIA continued to fight tooth-and-nail for each of their rounds, managing two for themselves while NRG added another four of their own. The Brazilians finally stabilized at the end of the half as they won a trio of rounds, but NRG still prevailed as they closed out their T side up 9-6. 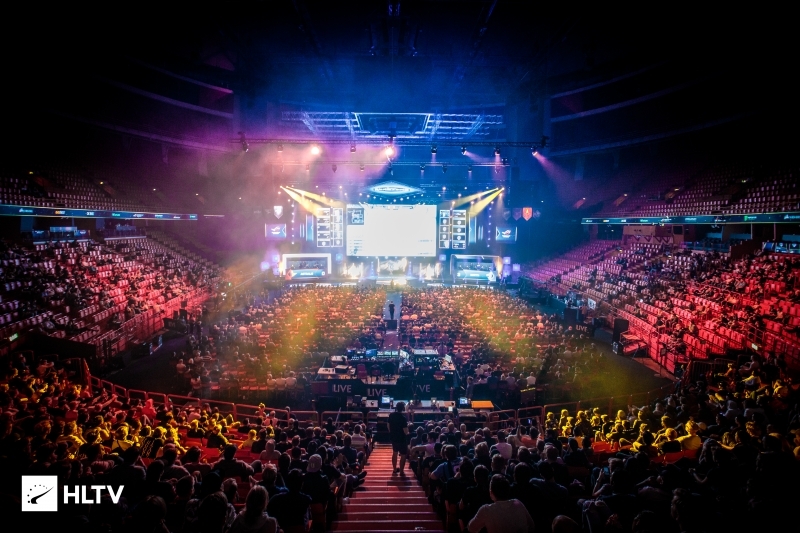 NRG refused to concede their lead as a win in the second half pistol round allowed them to maintain firm control, with Ethan stepping up for his team to grant NRG a seven round streak. Although FURIA seemed set to pull a single round back for themselves, a 1vs3 ninja defuse by Brehze granted NRG their final round, taking the map 16-6 to advance to to the ECS Season 7 LAN finals. With a number of LAN events set to play out in the coming weeks, Week 3 of ECS will not begin for another month, commencing on April 25th.